2015 American Constitutional Society National Convention—Washington, D.C. 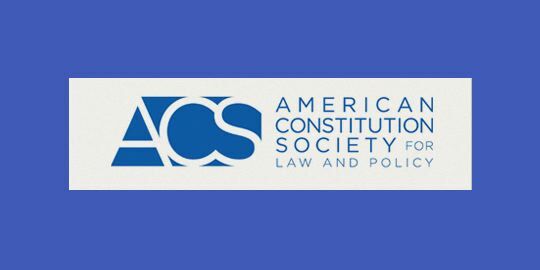 The American Constitutional Society will host the 2015 ACS National Convention on June 11-13, 2015. The discounted early registration deadline is May 15, 2015. The Digital Age on the Global Stage: Can the Law Keep Up?